John Ashbery is such a perfect translator of Rimbaud, so thoroughly plugged in to the right kind of French sensibility, that one really wonders why his version of Illuminations didn't come into being earlier. 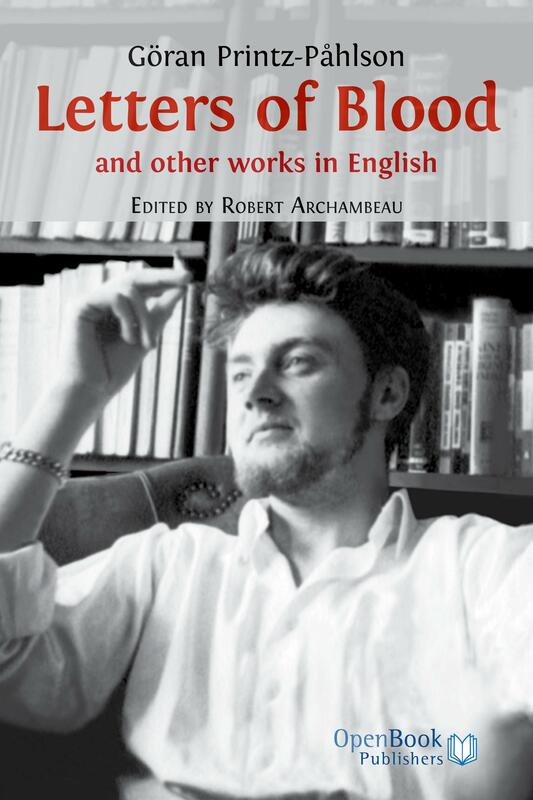 In fact, the nature of Rimbaud as the eternal enfant terrible leads one to wish a translation of Illuminations came at the start of Ashbery's career, not in that career's final movement. But it's a wonderful translation, and it offers the occasion to think, once again, about the miraculous and monstrous phenomenon that was Rimbaud. I posted a few thoughts on Rimbaud back in 2009 — outtakes from a more formal piece of writing. So I suppose what follows here is really my second Rimbaud notebook. I'm amazed and humbled to think the two year span between that post and this constitutes a period equal to one half the duration Rimbaud's entire writing career. Thesis: Rimbaud is Tracy Flick. Both Rimbaud and Tracy Flick come from households fraught with bitterness and anger caused by an absconding father. Rimbaud's father, a Captain in the French army, was often away, and at one point went off to Algeria for good. His mother was quietly furious, calling herself the "Widow Rimbaud." When we see Tracy Flick's house in Election, it becomes clear that she is a child of divorce. Like Rimbaud's mother, who converted her own frustrations into academic ambition for her son (she was a little league parent avant la lettre, with ambitions for her son compensating for her own thwarted life; he was a star student, even a prodigy), Tracy Flick's mother has created, out of personal frustration, an over-acheiving child, bent on winning all honors the school has to offer. Both Rimbaud and Tracy Flick aim to escape the confines of provincial life and make good in the capital. Both court their mentors sexually (Rimbaud goes after Verlaine, Tracy Flick after a hapless teacher), and both bring ruin onto the lives of mentor figures. Both Rimbaud and Flick attain versions of their dreams, and destroy other lives to do it. Only one left us extraordinary poetry, and if one is the sort who thinks that poetry is more important than kindness, one can make excuses for Rimbaud. Thesis: Rimbaud's revenge on his family is more twisted than the pages of The New Yorker have portrayed it to be. —Writing may have been an emulation of the father, but so was running off to Africa, so we can see the African venture as an emulation of the father and a rebellion against the mother. —Selling guns to Africans, when one's father worked to colonize Africa for France, can also be seen as a rebellion against the father. —Rimbaud's mother was certainly a materialist, but in a dour, conservative, provincial way. Not for her the longshot, not for her the risking-it-all-for-one-big-score. She was more the type to die with a small fortune, slowly hoarded over the years, stuffed in a sock behind the vanity. So the African capers of Rimbaud's later years, astonishingly risky and ultimately fatal, were also a rebellion against the mother. Many critics have seen Rimbaud's abandonment of poetry for gun-running in Africa as a betrayal of his true self. But this is to mistake poetry for the essence of Rimbaud. And Rimbaud, astonishing though he may be as a poet, wasn't a poet first. He was a rebel. He was a universal rebel. He didn't just rebel against his mother for a while, then against his father. He rebelled against everyone, everywhere, always. Thesis: Pater and Rimbaud take different trains to the same station. In 1871 Rimbaud wrote some of his most famous letters, including the famous "Seer's Letter," in which he told his old teacher Izambard "I'm now making myself as scummy as I can. Why? I want to be a poet, and I'm training myself to be a Seer..." He also came up with his famous assertions "Je est un autre" ("I is another") and "I am present at the hatching of my thought." What's happened here is that Rimbaud has tapped into some of the same things that Walter Pater would get at two years later in his study The Renaissance. That is, Pater was about to offer us his sense of aesthetic experience (and, by implication, the poet's vocation) as something for-the-moment, something almost utterly asocial, without utility, without commercial or ideological aims: as a matter of letting one's sensations come to one brightly and clearly, so that one burns "with the light of a hard, gemlike flame." Rimbaud, too, intuited that the poet no longer had a clear social position—had no meaningful role in the market, no role to speak of in making public opinion. The poet is a dropout from society's main values (hence "scummy") and he perceives powerfully and afresh (hence "a seer"). Both men arrived at the truth of the poet's condition in the West as the nineteenth century entered its final decades. The one came to his conclusions by scholarship, the other by a kind of preternatural feat of adolescent intuition. They were both right. 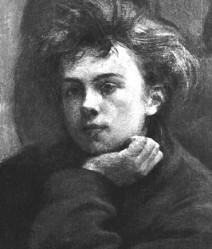 In addition, Rimbaud has grasped another truth of the nineteenth century apprehended by Pater: the truth of the determination of the self by forces larger than that self. It was the era of the Naturalist novel, with its protagonists formed by heredity and environment (Zola began publishing his magnum opus, the Rougon-Macquart saga, the same year Rimbaud wrote his "Seer's Letter"). It was also the era of early economically deterministic social theory (the first volume of Das Kapital came out in 1865, the second posthumously in 1885). Like these other thinkers, Pater and Rimbaud came to see the self as the product of forces beyond the self. But unlike Zola or Marx, they both put emphasis on how one can become subjectively aware of one's own determination by large forces. Pater's famous Gioconda passage in The Renaissance (which first came out in the Fortnightly Review in 1869) depicts the Mona Lisa as the product of centuries of Greek, Roman, and medieval Christian forms of beauty and perception—a kind of palimpsest of the entire cultural experience of Europe from classical times to the moment Leonardo painted. He also, in a clever fit of style, portrays the lady in the painting as someone who has lived all of this experience, and whose smile is the smile of knowingness: she knows she is the product of a long past and many forces, she knows that values and notions of the absolute, the good, and the beautiful come and go, she experiences all this as a kind of music of history. Hers is the smile of detachment, of the consciousness of a historical relativist who knows that even her own relativism is the product of specific historical circumstances. Rimbaud lacks Pater's learning, but he's got, much more immediately, the gist of the situation: I is another. I am made by things that are not me, but I can watch this, I can see my own thoughts hatch ("hatch" is significant: the thoughts are the products of others who are absent). In both Pater and Rimbaud there's a wonderful doubleness of consciousness: one is the thing that has been constituted by large forces; one is also the thing that knows this about itself. With the emphasis on observing the self as it experiences things (watching one's own thoughts hatch) Rimbaud takes us away from the objective world and into the world of experience as filtered through subjectivity. Hence the strangeness and the distortions of Illuminations. —Romanticism in the "Tintern Abbey" mode: that poem is 5% Abbey, 95% how-I-experienced-the-Abbey-then-vs.-how-I-experience-it-now. We're on a road to the subjective, the interior. —Modern fiction as Virginia Woolf defined it in her 1919 essay of the same name. Modern fiction wouldn't be concerned with externals, claimed Woolf, but with the "halo" of subjectivity that surrounds each of us, and through which the world must be filtered. We've arrived at an apotheosis of subjectivity. Rimbaud fits, here, right in the middle. He may be a rebel, but as he intuited, he's the product of forces larger than himself, including the tide of literary history. Knowing this may have been part of what made him such a total rebel. It may even have been a part of his abandonment of the literary for the very real, very material world of the African gun-runner. His first heart of darkness was, like Conrad's, figurative. His second journey to an unknown interior was much more literal. "The years 1995-2010 were particularly fertile for John Matthias. In that time, he published five critically acclaimed books of poetry, two pamphlets, two collaborations (a translation and an anthology); and some two dozen poems in various international print and online journals. 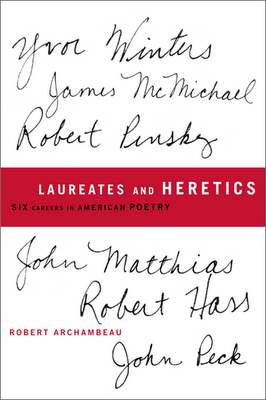 With such additions to an already remarkable bibliography, Matthias, long-time co-editor of the Notre Dame Review, has confirmed his status as a major American poet — albeit one that many anthologists, critics, and readers tend to overlook. 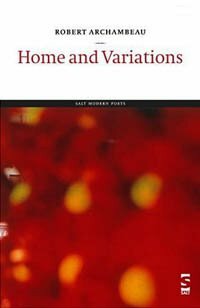 His poetic modes are wide-ranging: the anecdotal, the wryly subversive, and the experimental find purchase in the familial, the historical, and the lyrical. Working in a variety of styles unified by their sources in modernism, Matthias engages the arts, politics, and (primarily) Western culture while acknowledging a past that continues to unfold in the present. 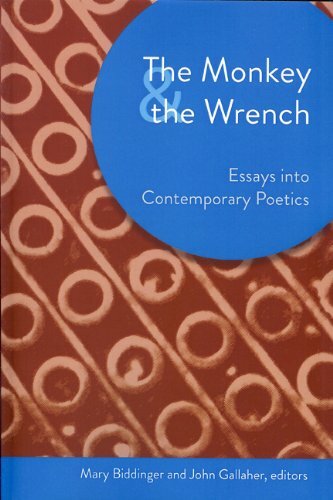 In this book, eighteen fine contemporary writers working in essay, interview, and poetic form offer penetrating insight into Matthias’ work — work that is sometimes allusive and difficult, sometimes transparent and clear. 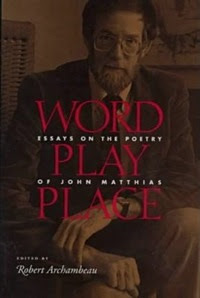 This volume begins where the previous selection of essays on Matthias’s work, Robert Archambeau’sWord Play Place, left off in 1998. It will be an invaluable companion to the poetry of an important American author." 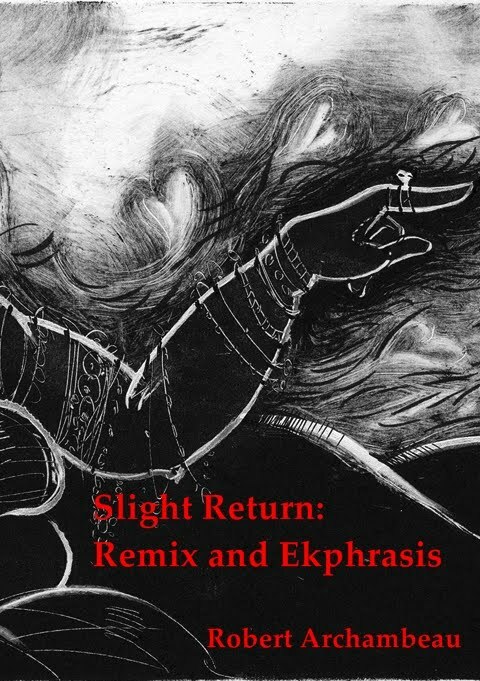 "…Biddinger and Gallaher have compiled an exceptionally fine sampling of reflections on contemporary American poetry. The first selections are playful, pithy examinations of noteworthy trends; the last section is devoted to ongoing debate in the field on attempts to classify American poets and their work into distinct schools—a debate to some degree launched in Cole Swenson's "American Hybrid: A Norton Anthology of New Poetry"… Less experienced audiences, including lay readers, will find the essays refreshingly clear and the threads of discussion easy to follow, and they will appreciate the wealth of illustrations and suggested further reading. 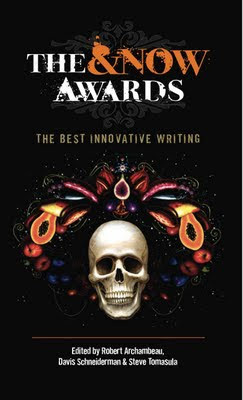 At the same time, practicing poets and instructors in MFA programs will find the critique of such programs invaluable. 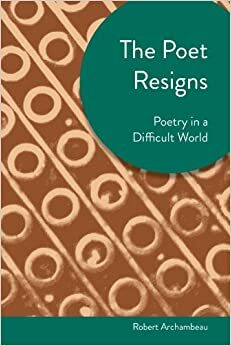 Delightful in terms of style, broad and perceptive in subject and treatment, this book is a must-read for those interested in writing poetry. Though not exhaustive in coverage, it represents the current conversations of some of the most prominent writers and critics publishing today." In still other news, I'll be speaking at the conference of the Association of Literary Scholars, Critics, and Writers (ALSCW) in Boston this October. The full schedule is up online. The seminar with which I am involved will take place at 9:30 on the morning of October 16th. 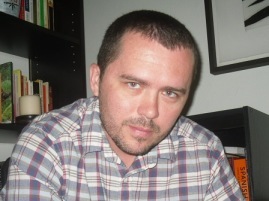 "American Poetry Has Entered Its Big Hair Phase"
Daniel Nester interviews Micah Robbins. Nester: My latest shibboleth—I’d like to run it up the pole here for you and see what you think, and I am sure I am wrong, because I usually am and I’m, like old now—is that we have reached a period of late style, where the already bankrupt aesthetic battles of yore—lyric versus narrative, Ron Silliman’s Post-Avant versus School of Quietude, subjective versus written-for-the-ages—have all been decided on. We’re all to be lyric, subjective, post-avant poets now, and that’s that. Baudelaire used the term “Rococo Romanticism,” and I think American Poetry has entered its Big Hair Phase. Robbins: I find this both depressing and hilarious! And I don’t disagree with your assessment. I’m imagining Charles Bernstein, Kenny Goldsmith, Christian Bök, and Ron Silliman in leopard print spandex and frilly boas dancing around to “Rock You Like A Hurricane”! Ahhhhh. No! Someone make them stop! OK. So what do we do about it?